Our B&B is in a forth floor (sorry, without lift) of an ancient palace in the Turin city centre. we are very next to Piazza Vittorio, Mole Antonelliana and the river Po. Our rooms are very comfortable and even if we are in the heart of the town they are very silents. 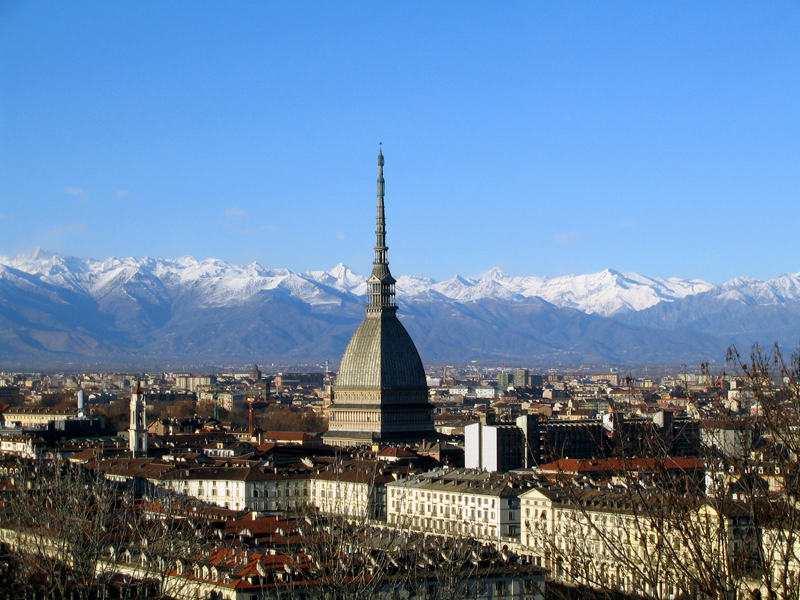 We will be pleased to give you any information about the city and to help you to know the real Turin. Frpm february 23 to june 26 a big exposition of Renato Guttuso at Turin GAM. Sunday the 4th of march a big run starting to Piazza San Carlo. Are you a studend, teacher or professor?